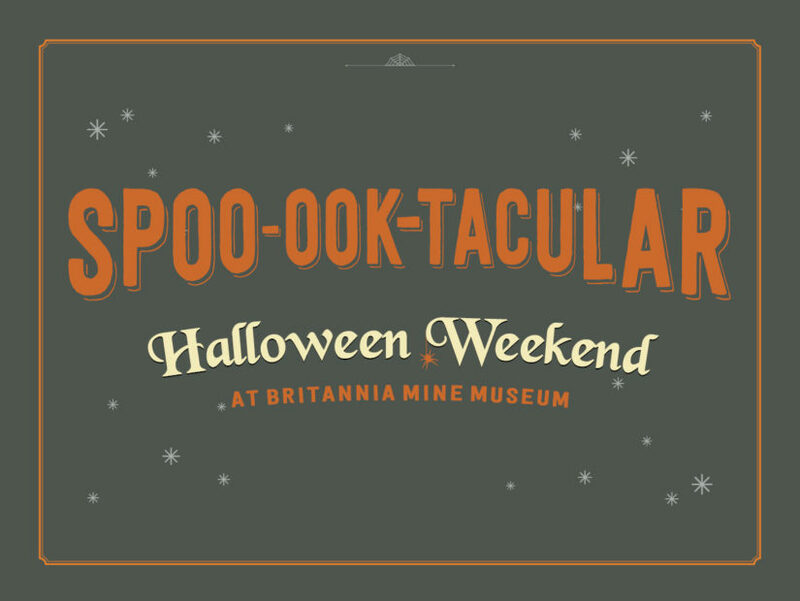 Visit the Britannia Mine Museum for two weekends of Halloween fun – October 20th-21st and October 27th-28th. Wear your costume and visit the mine from 10:00am to 3:00pm. Do you have an event in West Vancouver that you'd like us to share?